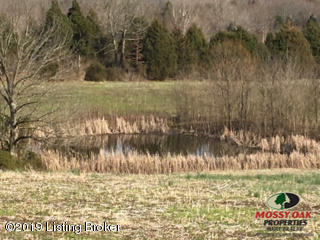 This picturesque 36 acre property would be ideal as a hunter's retreat, as a homesite or a small farm. 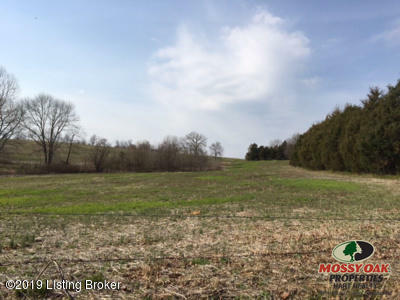 The open acreage has recently been used for corn and beans. 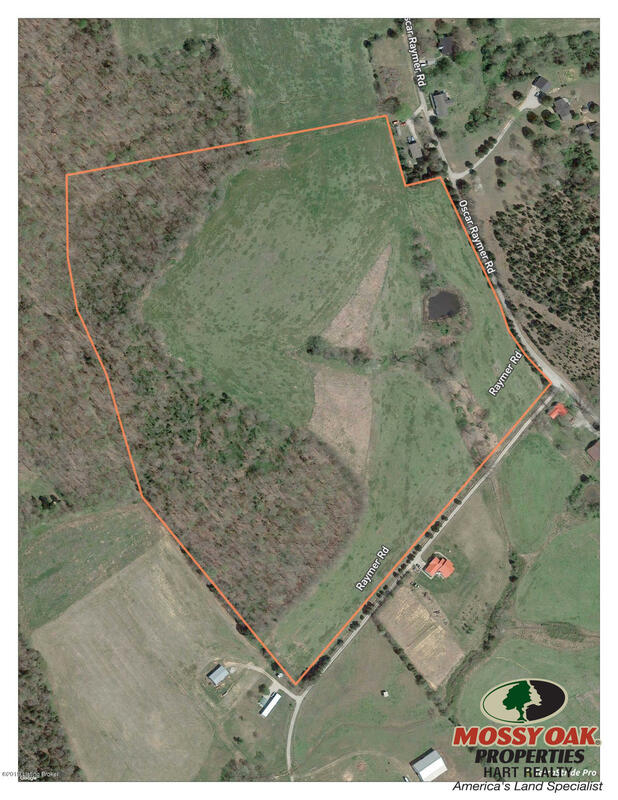 Utilities are available at the road. 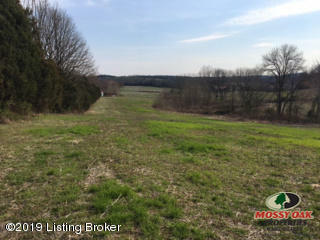 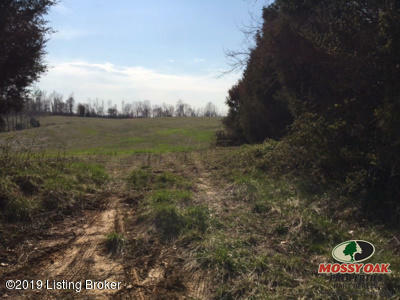 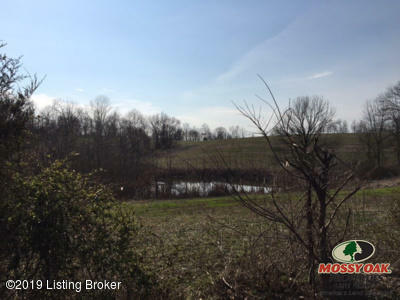 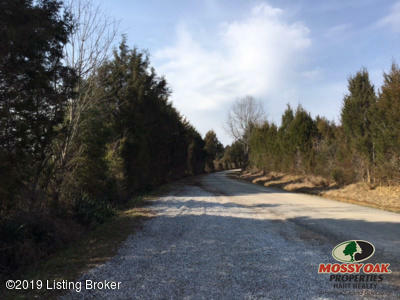 Property is under 10 miles from Brownsville, KY and 20 minutes from Nolin Lake. 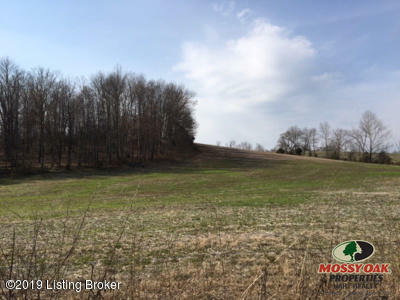 Crops are leased for 2018 and 2019.